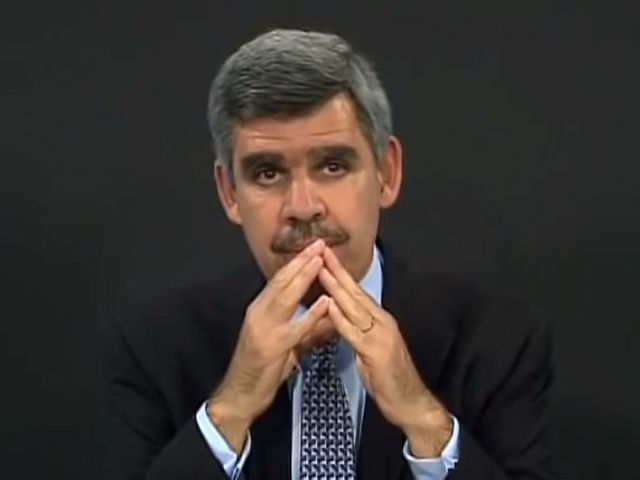 Mohamed El-Erian, the former Pimco chief executive, is moving into the peer-to-peer finance industry after leading a $12M equity raise in a new lender called Payoff. The former PIMCO CEO is the lead investor in the first $12 million equity raising for a new, Orange County-based peer-to-peer lending company called Payoff, according to the Financial Times. Payoff says it will make online loans more efficiently than traditional banks using a combination of behavioral science and big data. Unlike other P2P companies like Lending Club and Prosper, which began by connecting retail lenders and borrowers, Payoff is restricting itself to accredited investors (as that's where its competitors have mostly ended up, anyway).